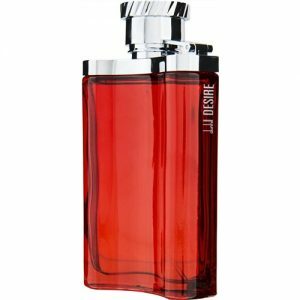 Amouage Dia Cologne by Amouage, Feel powerful walking into any room with Amouage Dia, a men’s fragrance launched in 2002 . 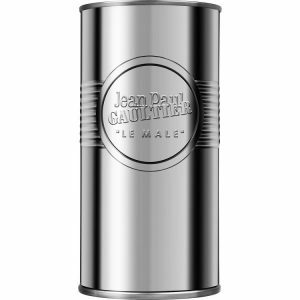 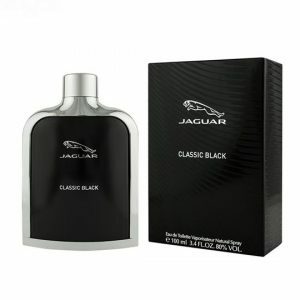 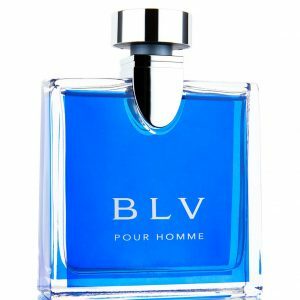 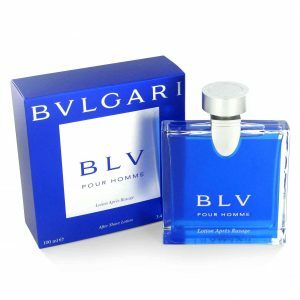 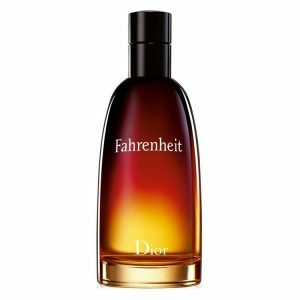 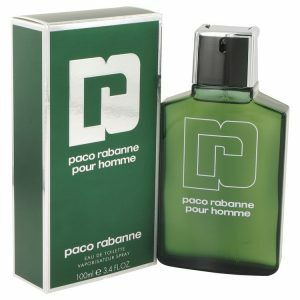 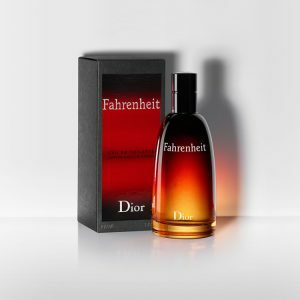 This cologne is bursting with a bountiful array of floral and woody accords, designed to attract and seduce the olfactory senses of anyone in the room. Top notes of labdanum, incense, bitter orange and cardamom start the scent off with an exotic twist, while the heart notes of ylang-ylang, plum, peach and orris root infuse the blend with a floral and fruity aroma. 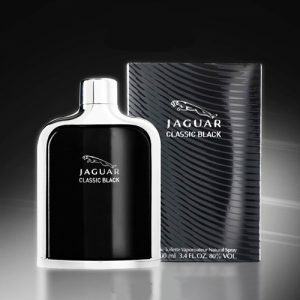 Base notes of patchouli, amber, Brazilian rosewood, vetiver and leather finish the combination for a virile and intense fragrance that inspires confidence in whoever wears it. 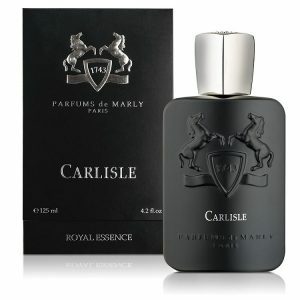 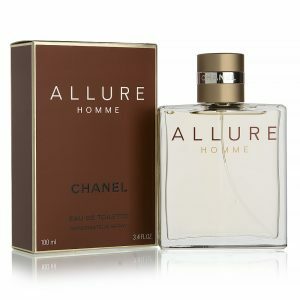 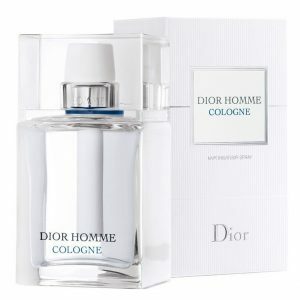 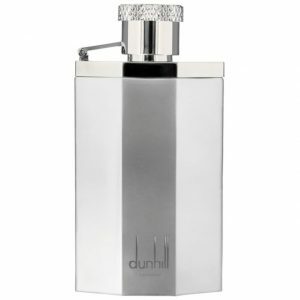 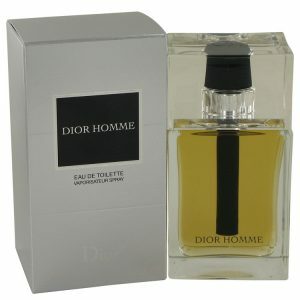 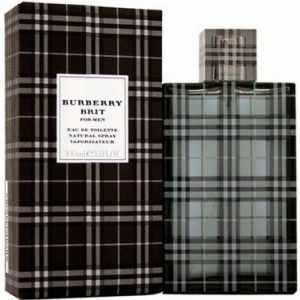 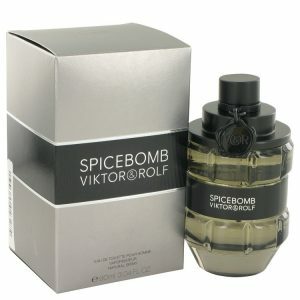 The cologne is further enhanced by its shiny bronze bottle, a dashing image to go with the delicious elixir within. 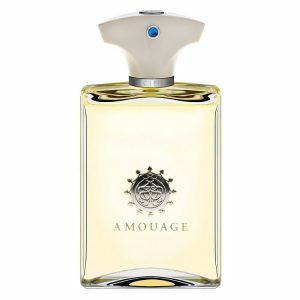 Amouage, founded in 1983 in the Arabian region of Oman, cater to all of their customers with gorgeous traditional bottles that represent the area. 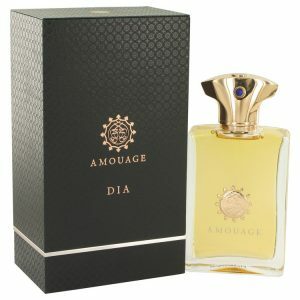 Women’s perfumes come in bottles the shape of the Palace Ruwi Mosque in Oman, while the men’s scents emulate the Khanjar, the symbolic dagger of Oman.